A trailer for the upcoming 3D re-release of the hit Disney*Pixar movie, Finding Nemo, has been released online via Yahoo! Movies. The movie follows a clown fish named Marlin (Albert Brooks) who loses his son Nemo (Alexander Gould) and must search the ocean and overcome its many obstacles in his desperate attempt to find his only child. With only a fish with short-term memory loss named Dory (Ellen DeGeneres) to help him, the duo will encounter rehabbing sharks, a passing whale, easy-going sea turtles, hungry seagulls, irritable crabs, and a slew of others on their quest to find a little fish with a bum fin who could be anywhere. 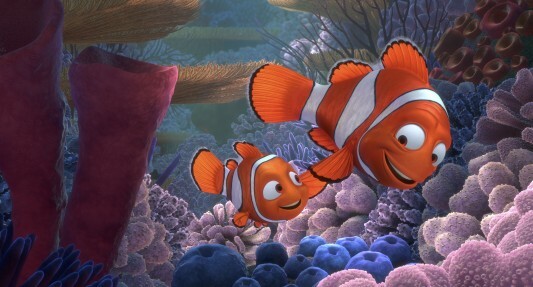 You can check out the trailer for Finding Nemo 3D on the other side.